Hello everyone! 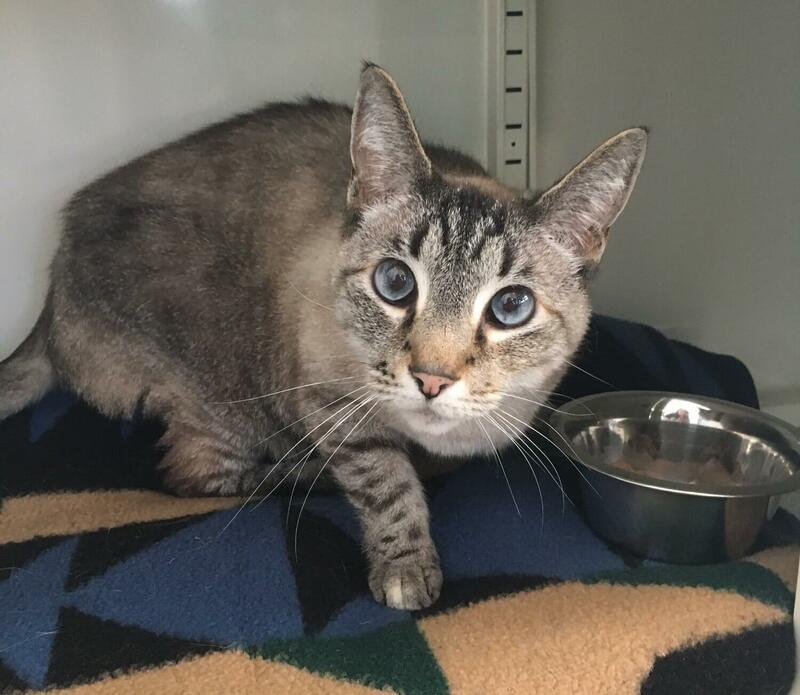 My name is Lilly and I am a 5 year old Lynx point Siamese! I am a bit of a shy girl, but with a little bit of your love, I will warm right up to you! Have you seen my beautiful big blue eyes? They are so expressive and I just love to look out the window and watch the world go by. 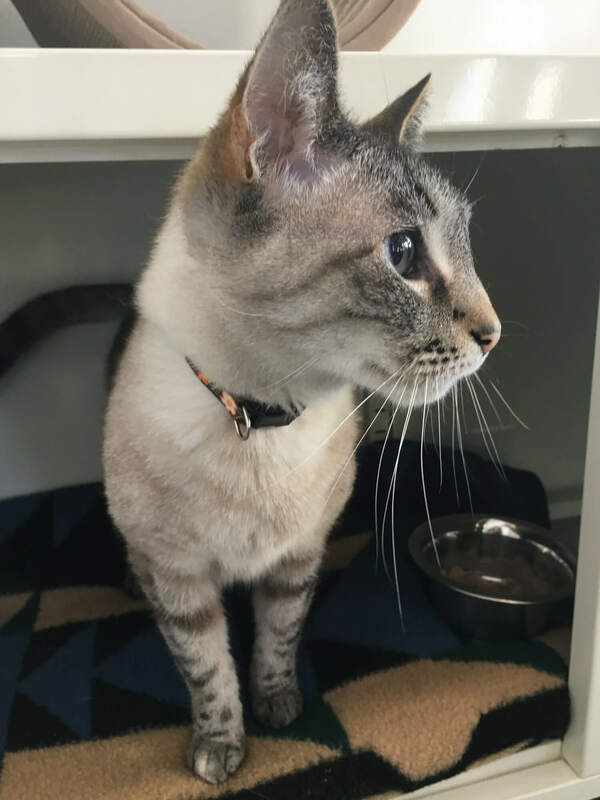 I enjoy hanging with my fellow felines here in the cattery. Will you come visit me soon? Fill out an application today and come on down to Pixie to see me! I come to you spayed, vaccinated, and micro-chipped with an adoption fee of $100.